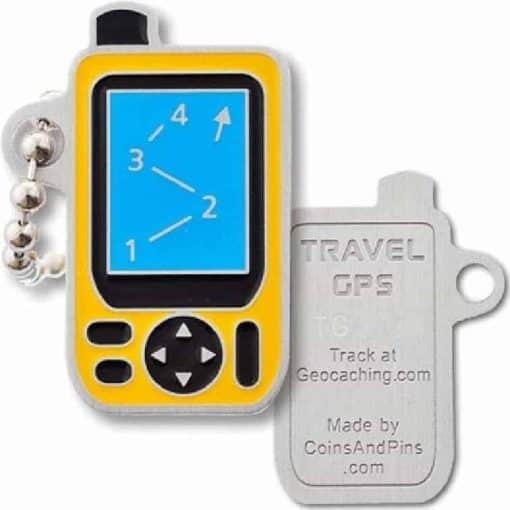 Geocaching started with using a GPS unit to find your favorite geocaches. 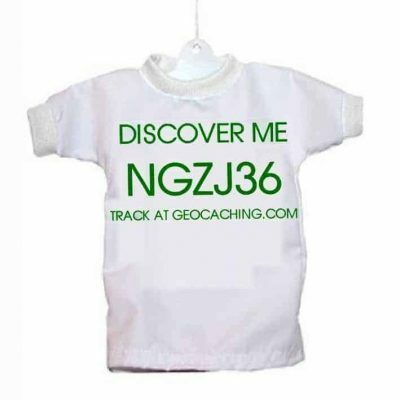 You can even attach it to your GPS or cellphone. 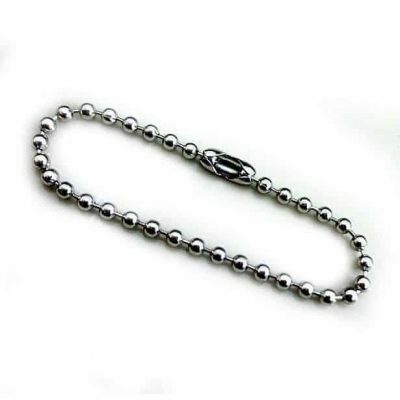 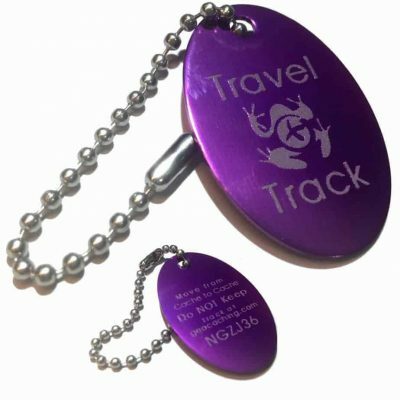 Measures 35mm long and can fit in 35mm geocache containers. 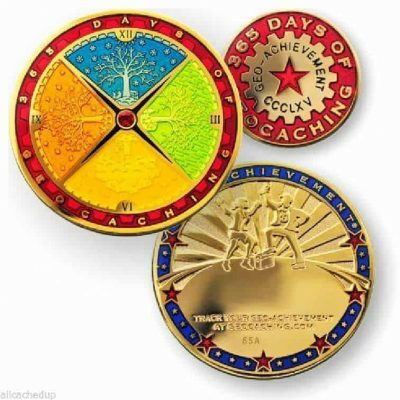 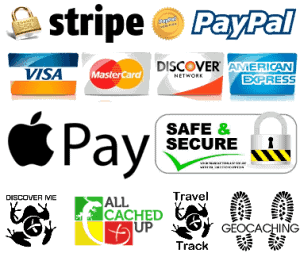 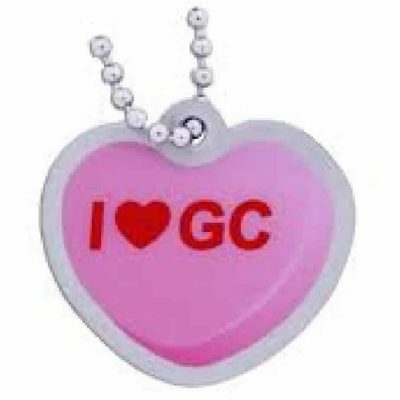 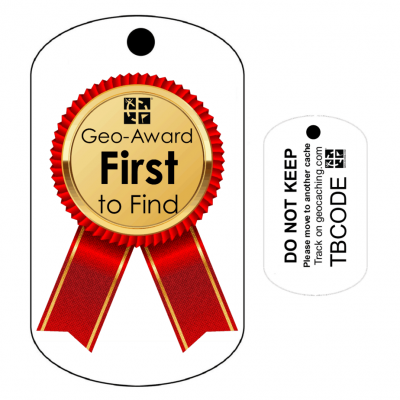 This tag is an inexpensive alternative to a geocoin. 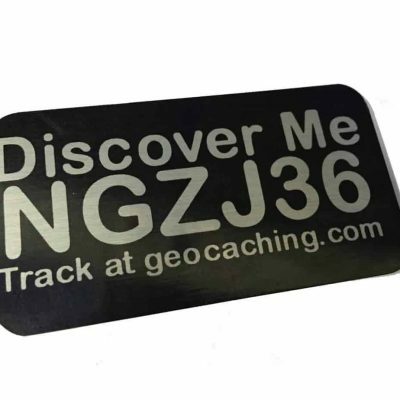 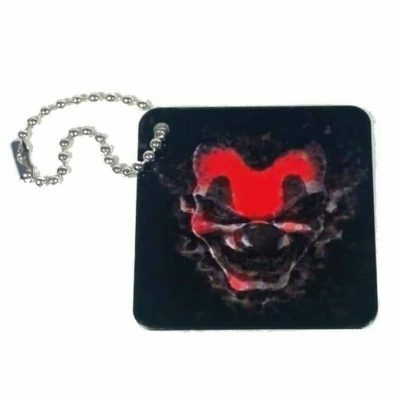 This tag is trackable on geocaching.com and has its own icon.